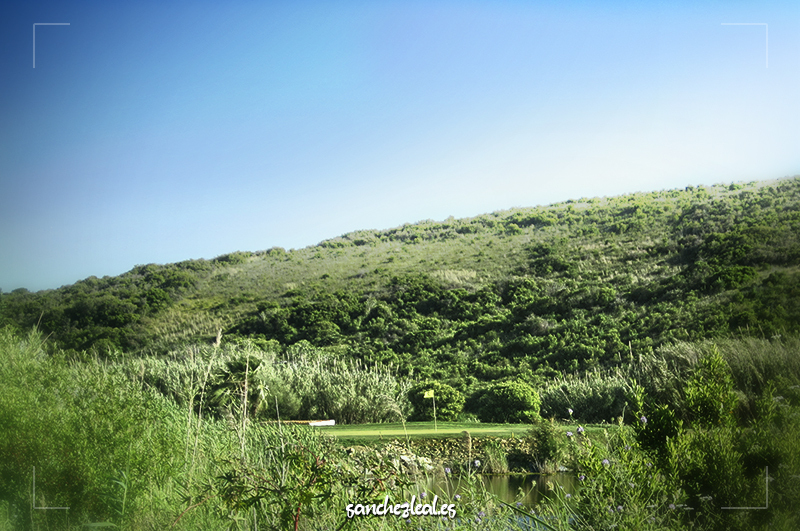 A 9-hole course on flat terrain running through a valley, with a varied design and spectacular views. 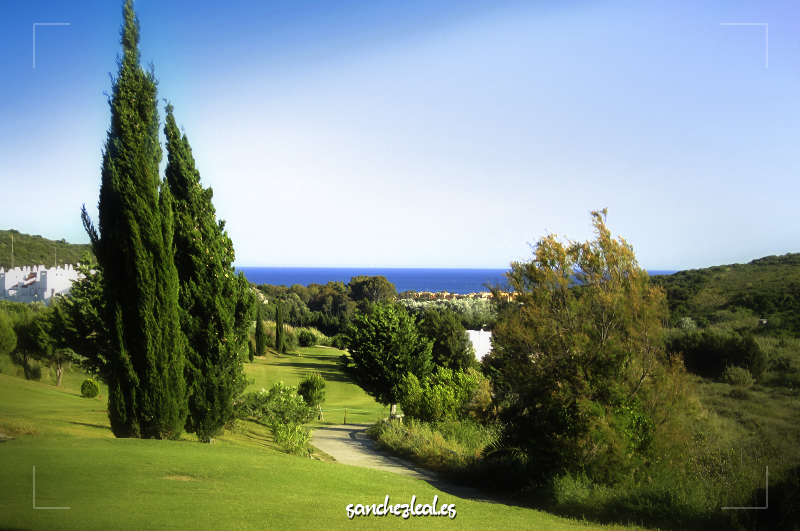 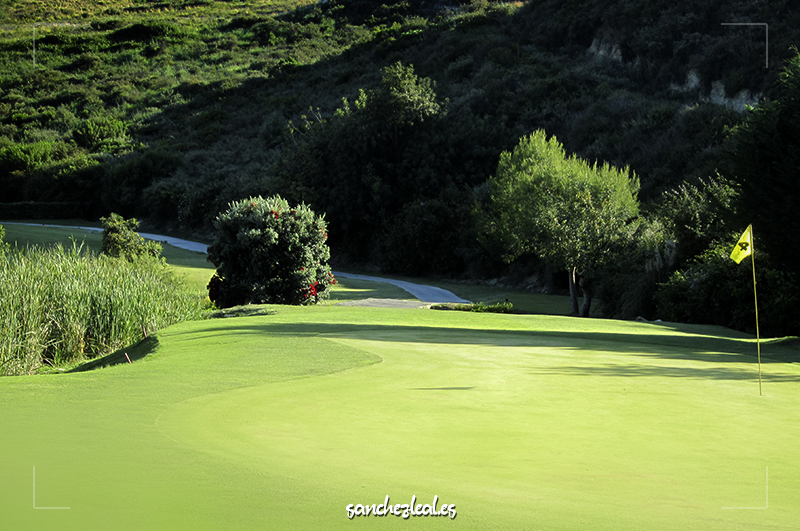 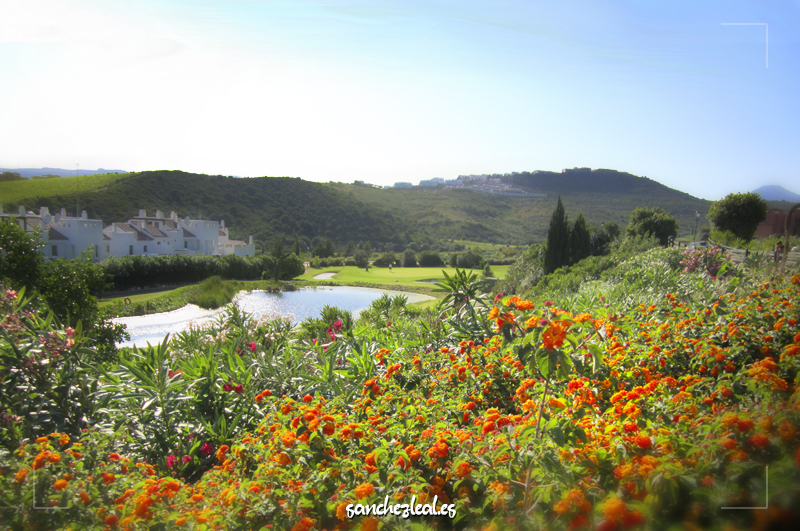 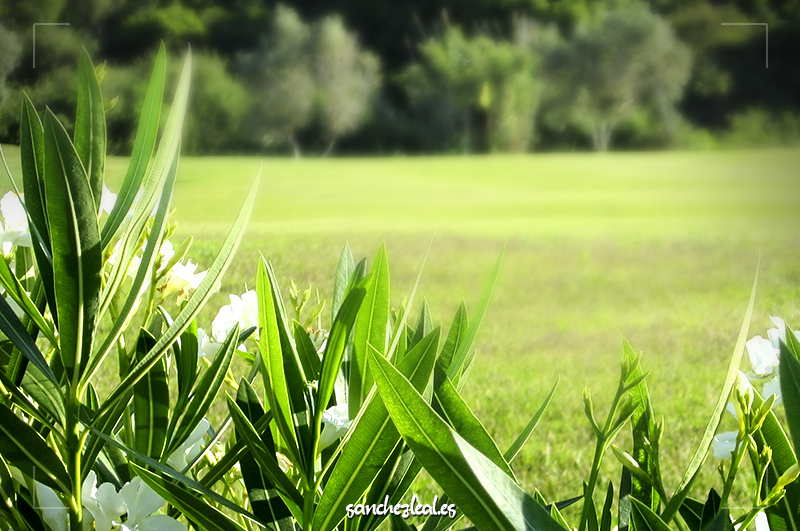 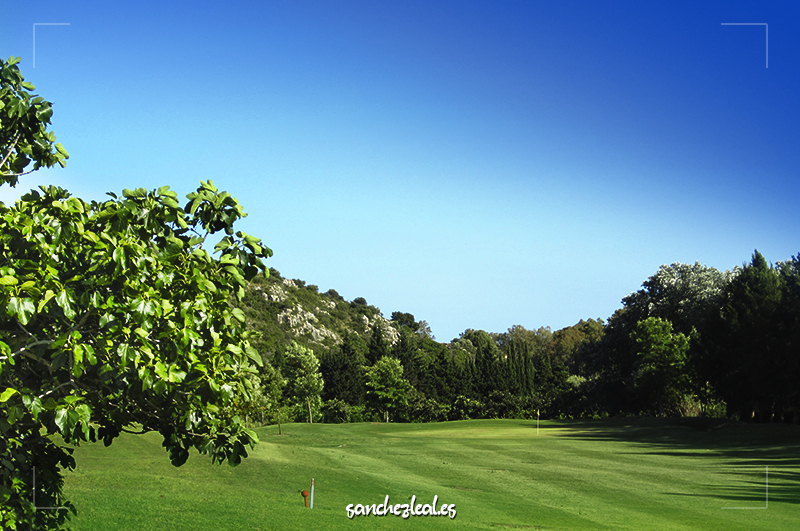 Casares Costa Golf garden came about as one of the Costa del Sol’s premier residential areas. 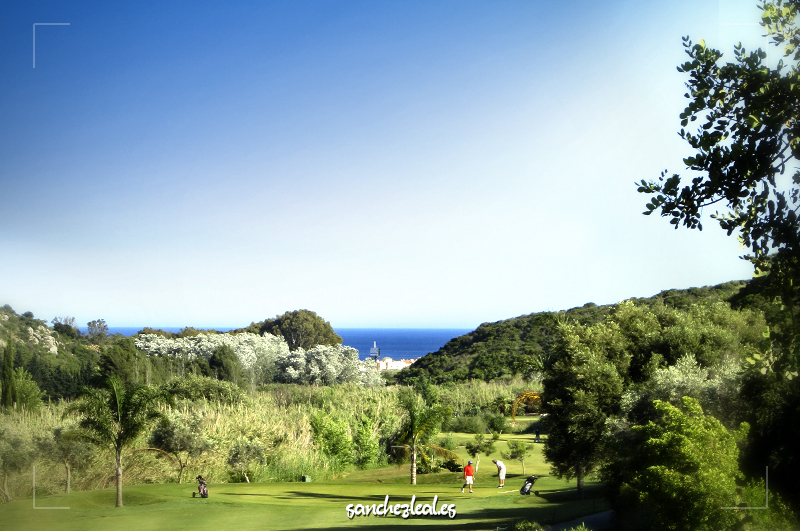 A 9-hole course, designed by Juan Carlos Martínez, runs through a gentle valley surrounded by vineyards, avocado and orange trees, and others typical of the Mediterranean forest. 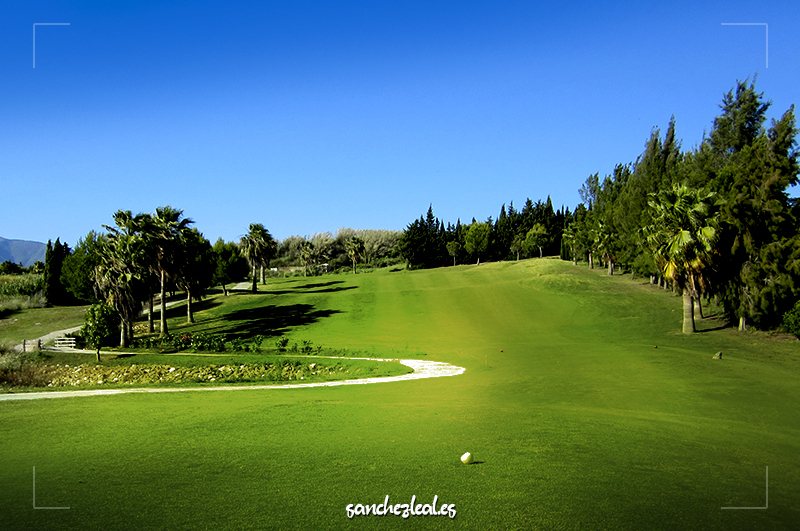 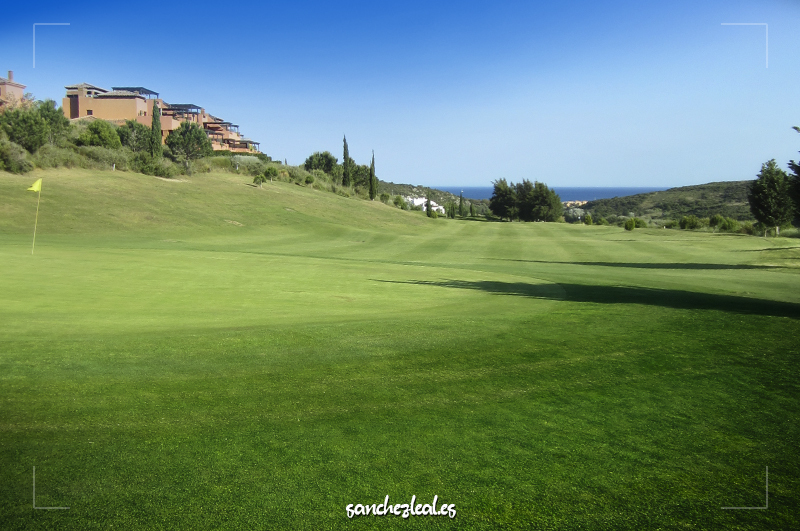 It has three par 3s, five par 4s, and one par 5, making up a course that has become very popular among Costa del Sol golfers thanks to its challenging layout.